Our children’s offering money does a lot of good work. In November of each year the children vote on where to send their money. In 2017, they had several hundred dollars to spend. By their votes the money was divided between Habitat for Humanity, Heifer International, Presbyterian Disaster Relief and our food pantry. Thank you, parents, for reminding the children to bring their offering money. Thank you, children, for sharing. Keep up the good work. Heifer International’s mission is to end hunger and poverty while caring for the Earth. We provide livestock and environmentally sound agricultural training to help farmers struggling daily for reliable sources of food and income. Through their hard work and commitment, our gifts help our farmers improve their lives and their communities. And we continue to make incredible progress toward that mission in the approximately 30 countries in which we work. 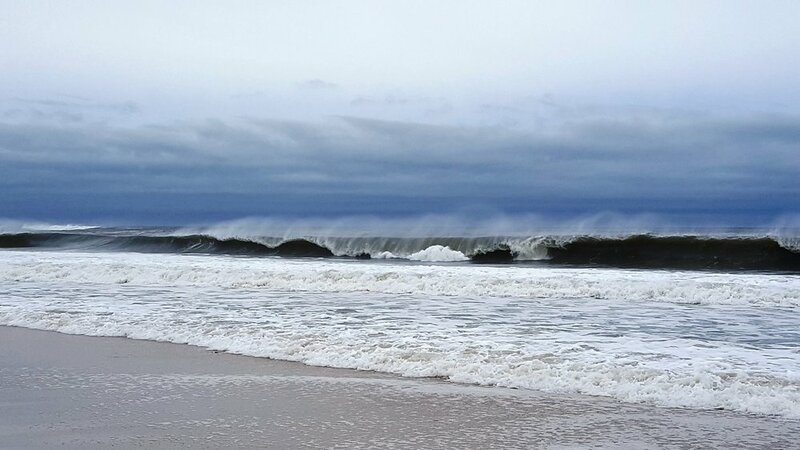 For the past twenty-five years the East Hampton Food Pantry has supported over 27,000 individuals from Montauk to Wainscott. One in six people in America, face hunger and has difficulty meeting basic needs. 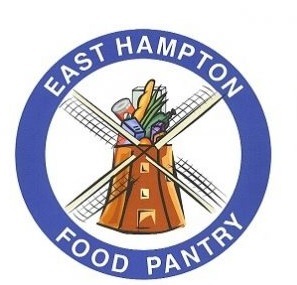 The East Hampton Food Pantry is trying to change that statistic in our community.